The chief presenter of BBC Newsnight vividly chronicles the pains and perils of news televisionEmily Maitlis’s book isn’t an autobiography. By the end we are none the wiser about what she was like as a child, her personal relationships or the pivotal moments that led to her becoming arguably the BBC’s sharpest interviewer and lead presenter of Newsnight. 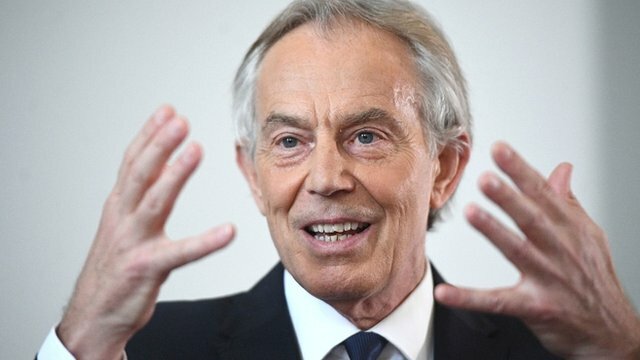 Na téma Tony Blair aktuálnì bylo nalezeno 34 èlánkù, zpráv a aktualit.